Room booking – Special Christmas offer! Strike a Light – Arts & Heritage has a special Christmas offer for room bookings for our central Brighton studio. Book between today and 21st December for dates in 2019 and you will get the 2018 rate for a session of £7 per hour. From 22nd December 2018, our booking rate rises to £7.50 per hour, so make some savings whilst you can! The space is currently available for the affordable price of £7 per hour for a minimum of three hours per session until 21st December 2018. This rate becomes £7.50 per hour from 22nd December 2018. Strike a Light – Arts & Heritage is hosting a small festive soiree along with our studio partners QueenSpark Books on Wednesday 6th December 5-7pm at our venue in Brighton. We look forward to seeing you to share some festive cheer. Numbers limited so get in touch soon! Lanterns are the leading light this winter! 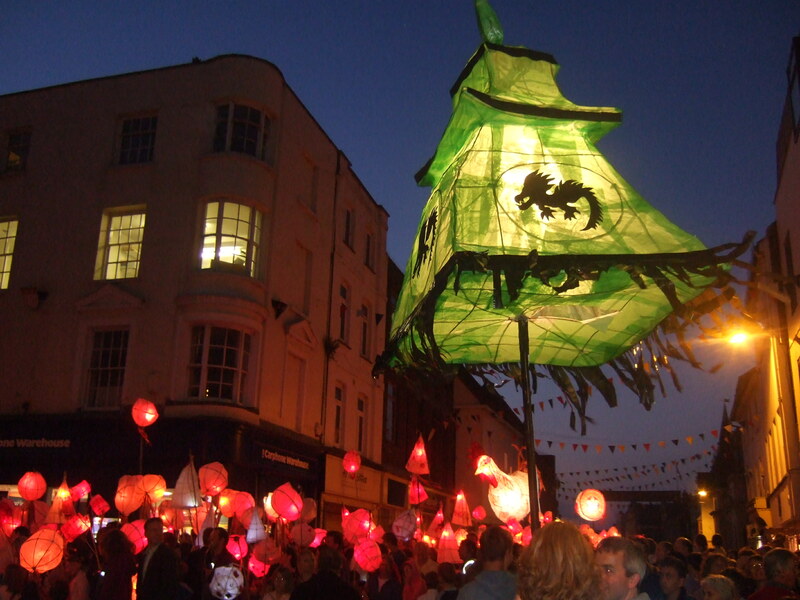 Strike A Light can deliver lantern making workshops, parades and themed events for you and your group this year with creative activities and support for your schools or community groups. go to Strike a Light’s contact page to get in touch and find out more!